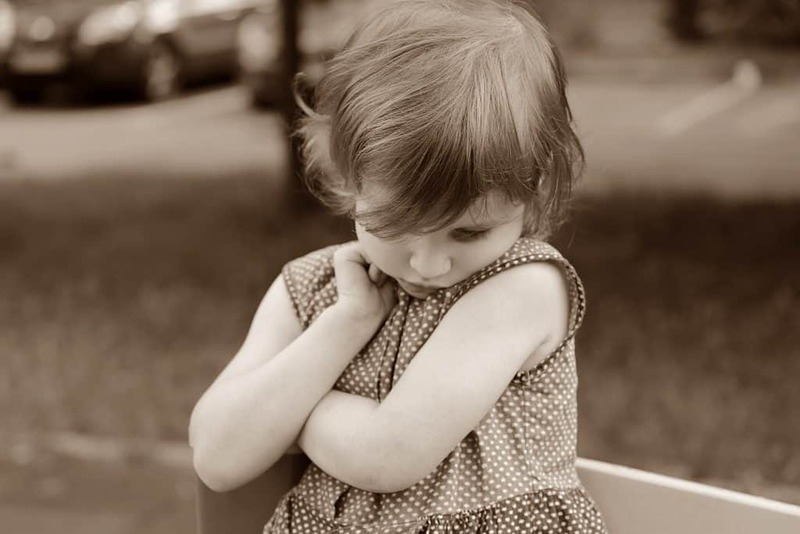 My husband and I used to joke that the background noise of our life was my daughter’s whining. The toddler years for me were no easy feat. And I knew deep down there had to be another way. With all my years in teaching and my degree in primary education, Nothing prepared me for my toddler’s antics. Here is one amazing tip to get your toddler listening. What I like to call a parenting game-changer. 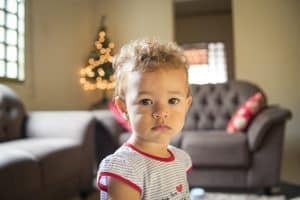 Have you ever found yourself arguing with your toddler? I know I did. I found myself exhausted. Worn out and in this endless power-struggle. Her peas were touching the fish fingers. She wanted to have the pink cup, even though we left it at grandmas. Using my adult logic to change my daughter’s behaviour. Trying to explain to my illogical toddler. And her listening ears would go out the window. I was replying to my daughter as if she understood my logic and reasoning. I thought that if she just could understand WHY then she COULD change her ways.. and not throw a fit over something so ridiculous. A toddler’s brain is not the same as an adult brain, Yes! our brains are not fully developed till mid-twenties. Driven by their emotional brain. Don’t have adult logic and reasoning. They don’t understand you can’t go slow in a swing and high at the same time. I mean, they TRULY believe Father Christmas can fly around the world in one night delivering presents. What I learnt from my mentor Sandy Blackard from The language of Listening® changed my world. She says we should always start with “Say What You See.”® Without questions, judgement, fixing or teaching. Focus on WHAT is going on for your child at the moment, even if it doesn’t make any sense for you. Regardless, how absurd or reactive your child is being, the first step is to acknowledge. ACKNOWLEDGE what they are doing, saying, feeling, thinking. The reason this step works like a charm is that a child who feels understood is NOW ready to listen. When I changed how I responded to my daughter, I asked her why she started to listen to me. A child who feels understood, however illogical, is then ready to listen to you. Give it a try and be sure to let me know how you get on. P. S Want more tips on getting your child to listen? Sign up for my FREE 5 day. “How To Get Your Kids To Listen.” email course.